Symbiosis International University has come up with an innovative idea for stress relief. First year MBA student Shreshtha Gupta has found a credible way of overcoming exam blues. She no longer goes around looking for her friends to talk to and de-stress herself. 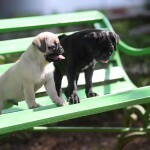 Instead, she turns to Dollar and Pound, her new `campus pets’, who cheer her up without fail. 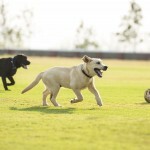 The two male Labradors, Dollar with his shiny black coat and Pound with his fawn coloured coat, arrived at the Symbiosis Institute of Business Management (SIBM) campus some 15 days ago under the `pet therapy’ programme. The dogs have been brought in to relieve stress and reduce home sickness among students who come from all parts of the country to study here. Students say they have not had a dull moment since the day Dollar and Pound arrived on campus. Dr. Vidya Yeravdekar, Principal Director of the Symbiosis Society said, “Students cannot cope up with stress now a days, whether it is academic stress, relationships or at times family related issues. A pet in the hostel certainly is a stressbuster for them. 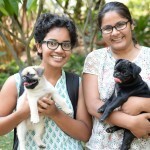 When students come back from their classes to their hostel rooms, they look forward to playing with these pets.“ “Symbiosis has decided to have pets at every hostel campus. To start with, this initiative has been implemented at the Vimannagar and Lavale campuses,“ she added. The institute officials say that these pets not only give students who have pets at home, the feeling of being at home but also attracts students who were not exposed to the unconditional love of a pet. 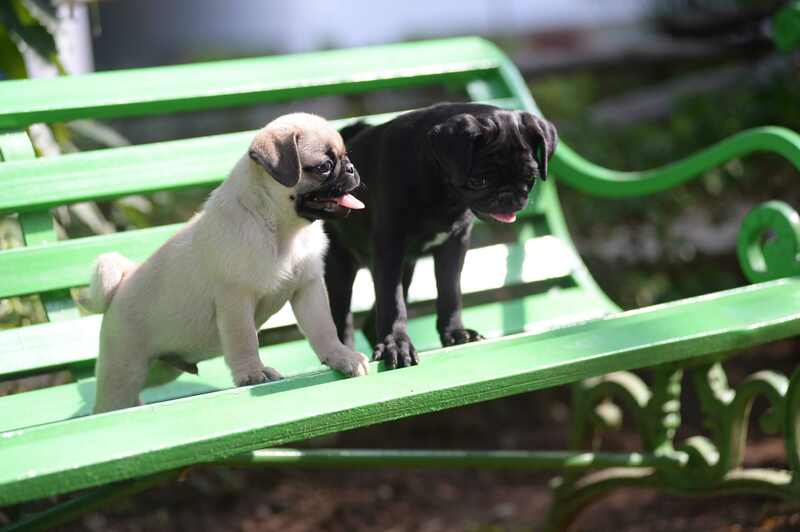 The two dogs at each campus will be kept in a dedicated area and groomed as per the norms with proper medication. While students can interact with them whenever they want, these pets are set free in the hostel area in the evening where students can play with them.